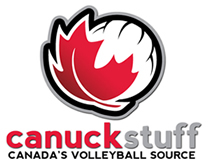 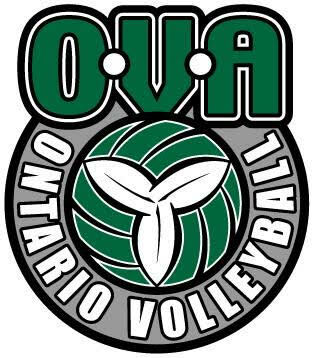 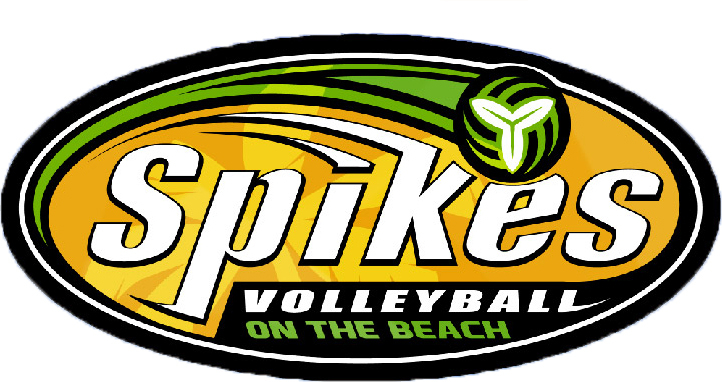 We provide volleyball programs in Milton for youth 6-18 years old of all skill levels. 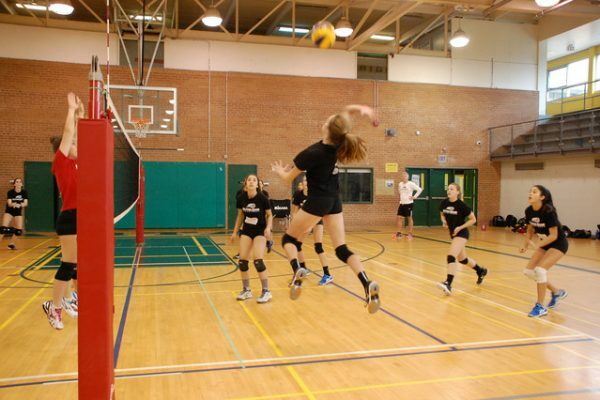 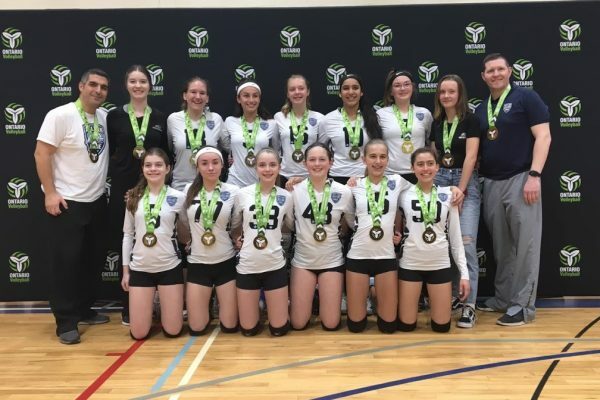 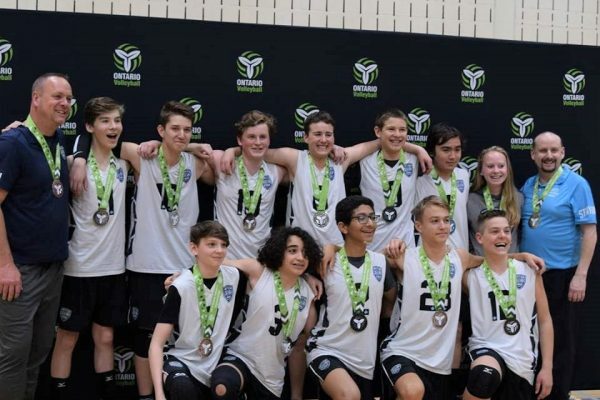 Our volleyball programs offer an academy of skills development, competitive leagues and competitive rep teams. 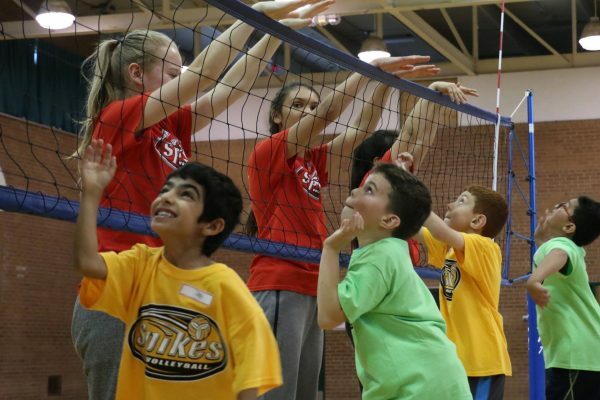 We are pleased to announce our indoor camp dates for the 2019 season! 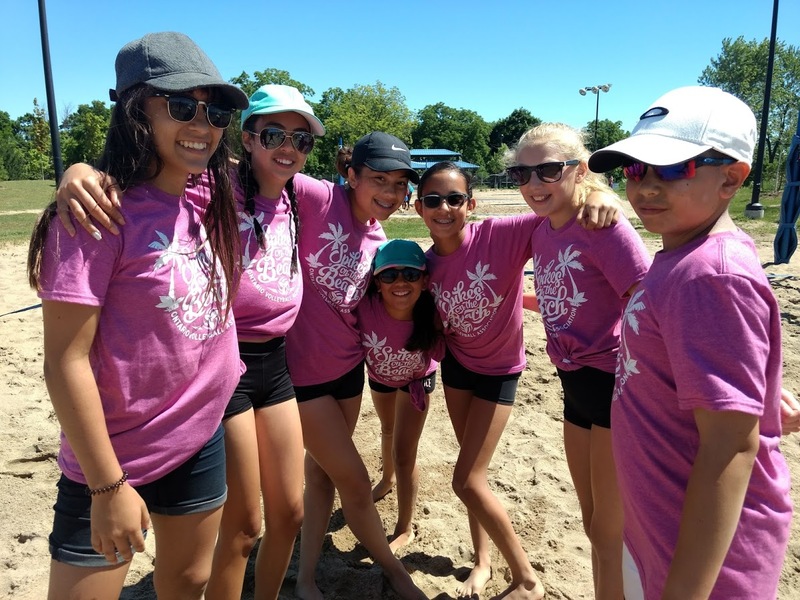 We are pleased to announce our summer beach programs for the 2019 season! 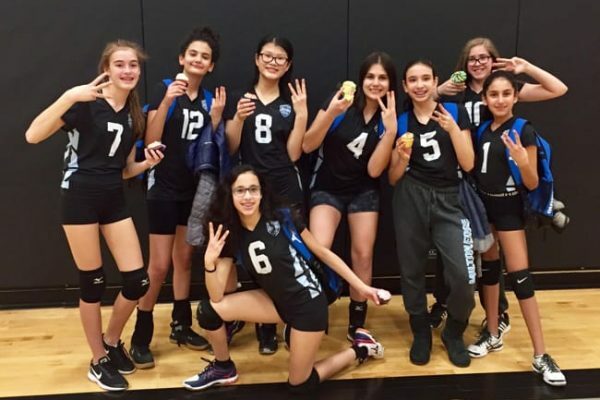 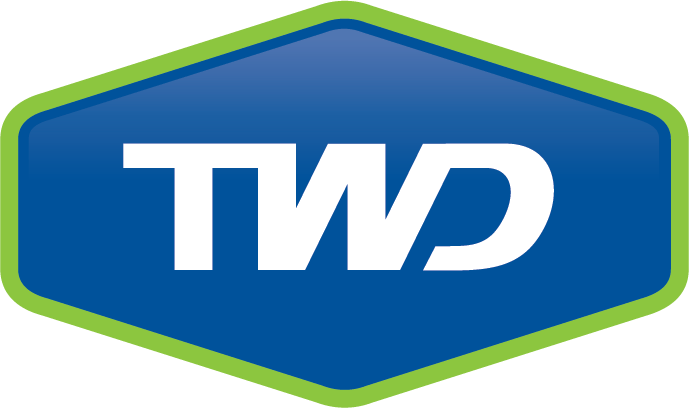 Spring 2019 Session (8 Saturdays 12:30-1:30pm) Registration Open! 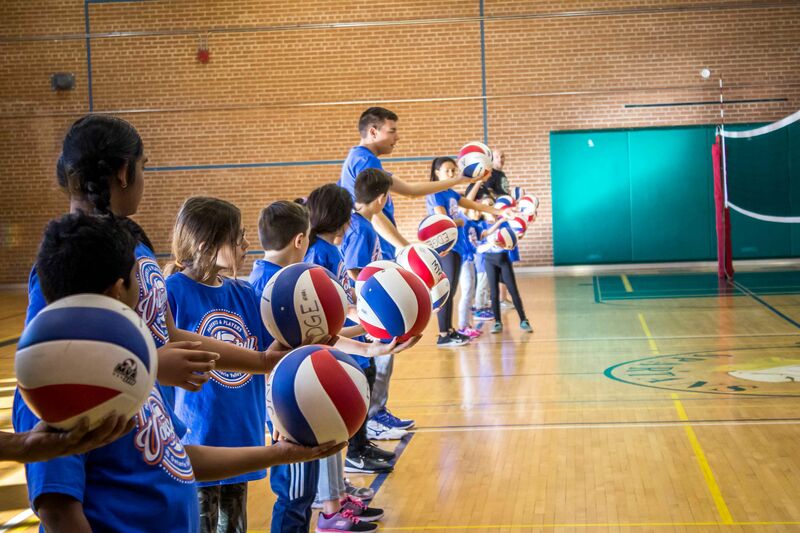 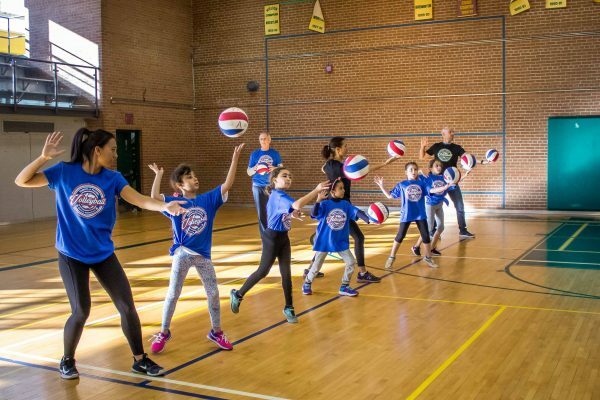 Parent and child participate together and work side by side to more effectively learn volleyball skills. 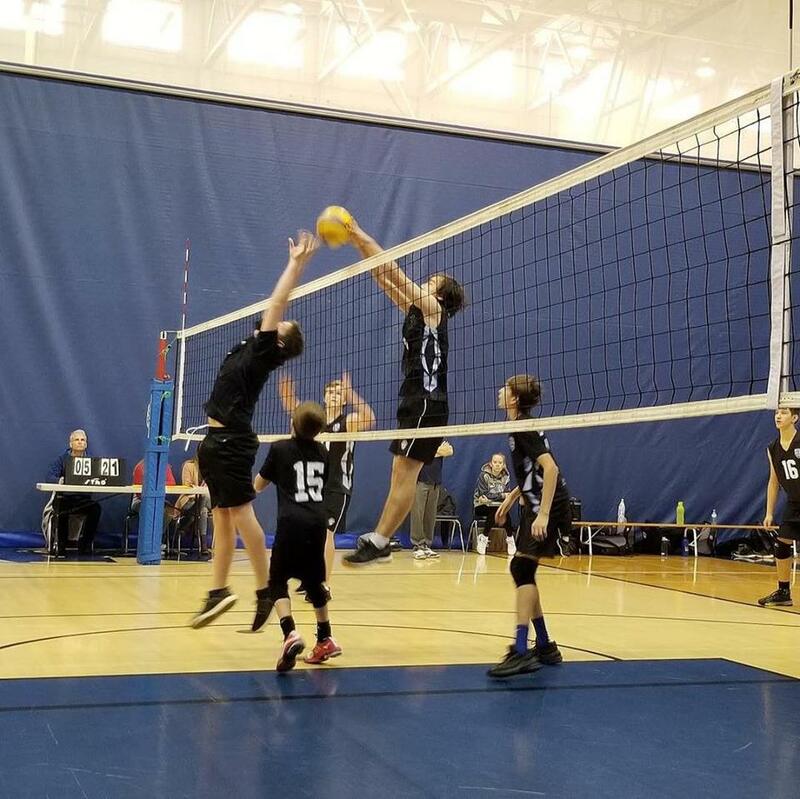 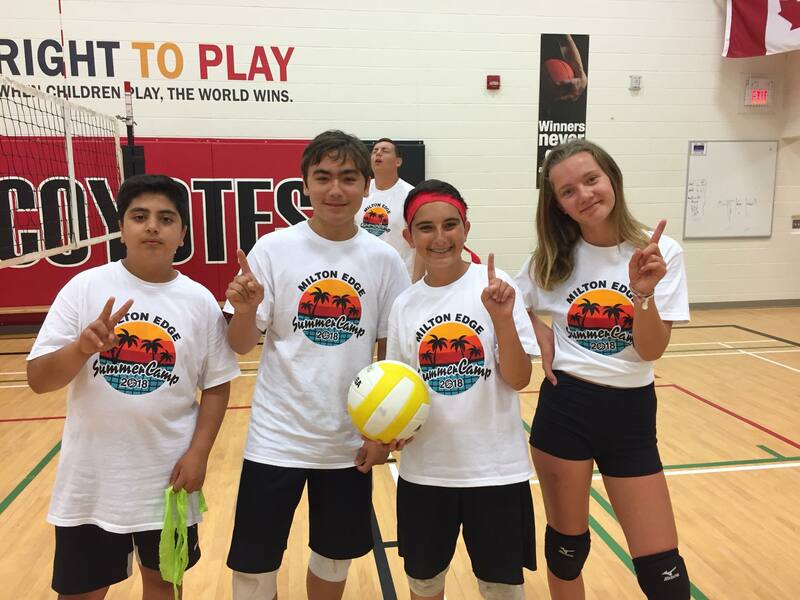 We are pleased to host Halton House League in Milton for its third season - for athletes from Milton, Campbellville, Oakville, Halton Hills, Acton, Burlington and surrounding areas, Junior (Grade 5/6), Intermediate (Grade 7/8) and Senior (Grade 8-12). 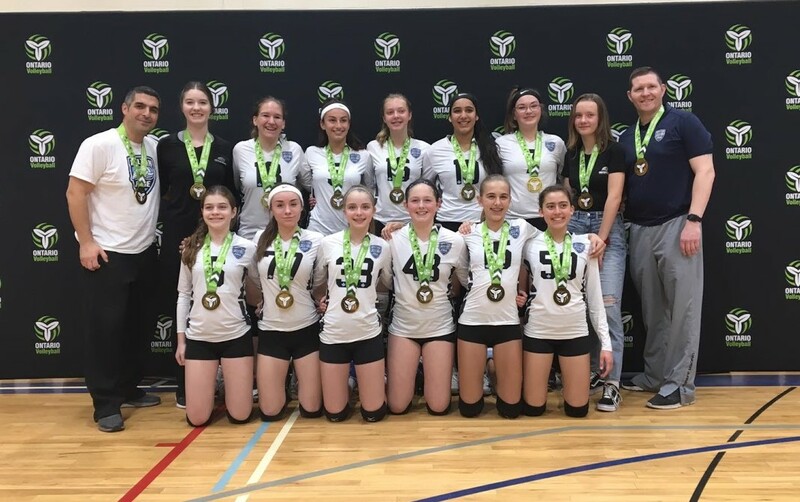 Milton Edge 13u girls placed third after playing 8 games straight in the 1-day Cupcake Tournament in Oakville. 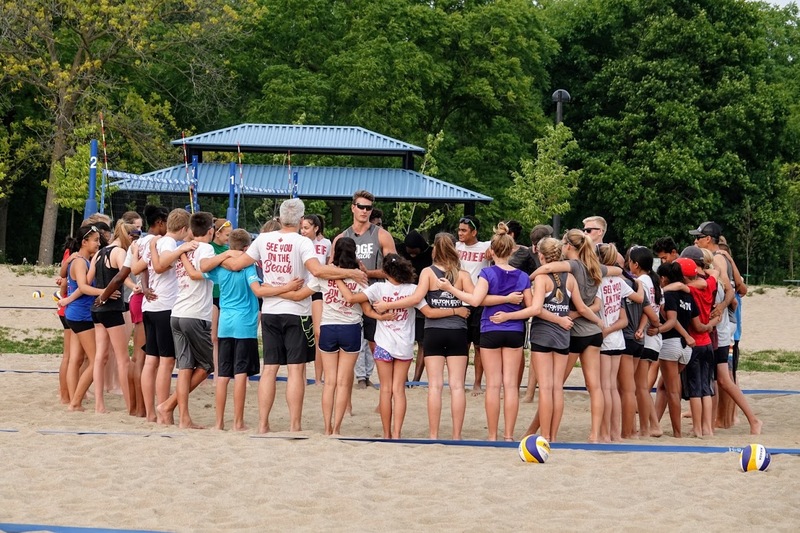 Milton Edge Volleyball is made possible by contributions and collaborations with our partners and sponsors.